Those are also the topics I’m planning to blog about, along with others as they arise. But, at the moment, that is what’s taking up most of my free time and 90% of my attention. Yakudoshi is a Japanese folk custom based on the belief that people are more likely to experience illness/misfortune at certain ages. For women, unlucky ages include 19 and 33, while 25 and 42 are problematic for men. In order to avoid this bad luck, it is advised to live simply and avoid major decisions during these years of life. According to the temple where I learned about this tradition, 37 is also an age when women should be wary. A few years ago, I received an hourglass as a Christmas present. A lecture I attended a few months ago casually mentioned that a person has 25,000 days to live in a typical lifetime. And a book I was just reading mentioned the tradition of receiving a watch at retirement coming from the concept of getting back your time. So time has been on my mind lately. While I’m not quite counting down to 40 the way a doomsday clock might count down to the end of the world, I have been thinking about time as a finite resource. With the realization that time will run out, it becomes a precious commodity. And then the question begins to loom large, especially around birthdays and other milestones: What should I be doing with my time? The answer depends on priorities and responsibilities. Having relatively few responsibilities, I’m free to set my priorities however I see fit. And so my new priority is to start taking my dreams seriously. We’re born with numberless dreams and then silence them one by one, like snuffing out candles. Today is the day I begin to relight those fires and see how brightly they burn. I hope this blog will encourage you to dust off a few dreams of your own and see how much they still shine. This isn’t a midlife crisis, just a reevaluation. A course correction. I may not make all the best decisions or always follow the “correct” path, but who does? Be seeing you along the way! (even if, at first, you’re just talking to yourself). If you want to make contact, you’ve got to reach out. The world won’t come to your door. Why should anyone listen? Or care? When I think of an invocation, I think of Ze Frank and the invocation he recorded for the beginning of A Show. (I had to listen to that quite a few times today to get my courage up to post this.) Warts and all, let’s start this up. It’s no secret that I love my state. 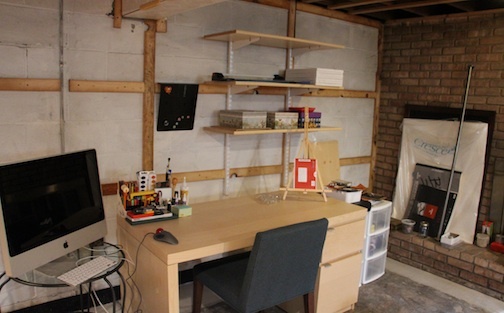 I’ve also lived in California (four years of college and innumerable family visits), Seattle (six weeks of Clarion West), and New York (a summer internship at Tor Books), but this is where I call home. 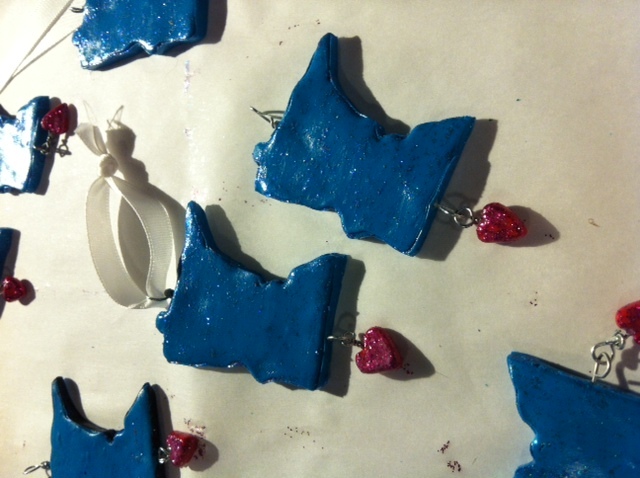 I stopped by the Wayzata Art Experience a few weekends ago and was charmed by a number of Minnesota-shaped necklaces at one of the booths. But they weren’t quite what I was looking for. How hard could they be to make? I decided to find out. I’m still pretty new to the whole world of crafting. I bind handmade journals from time to time and I’ve made a few dreamcatchers. I also used to make necklaces and bracelets by stringing beads on thread and wire, but nothing more complicated than that. So my approach to art in general is very much a process of trial and error. I decided to make the MNs out of polymer clay, which I’d just stocked up on to replace what I’d initially tried to use as plumber’s putty when my basement was flooding. (See previous post.) But what does one use for a template? Paper hadn’t held up. I decided to draw out the general shape and then use the remaining tools from my jewelry-making set (long-nose pliers, needle-nose pliers, and wire cutters) to bend florist wire into an outline of the state. 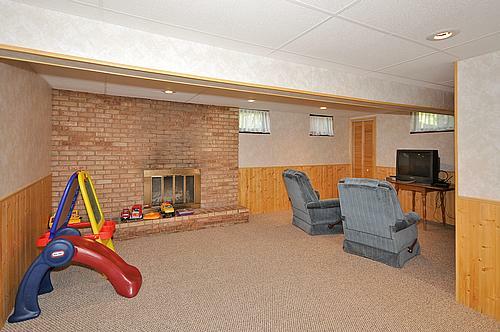 I would then cut around this with a craft knife. I’m all about using what I have. Then, when I’m allowed to buy more supplies (probably not until 2015), I have a list of what would be helpful. Such as a rolling pin. 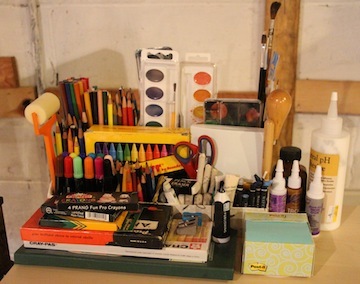 Instead I used anything round that might work to flatten out the clay: thick-barreled pens, glue bottles, glue sticks. They worked well enough. And here’s what the initial results looked like. The photo also has bonus prints from a stamp I carved. More on that in a later post. 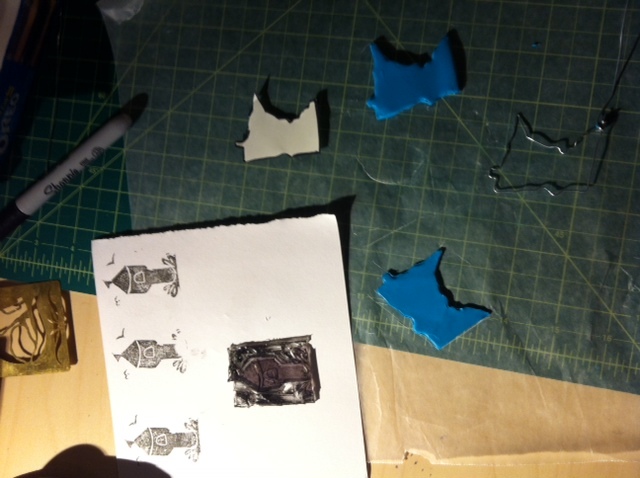 I ended up scrapping all but the first cutout and then making several more a few days later. Initially I’d intended to make necklaces, but the cutouts were a bit big, so I decided to make Christmas ornaments instead. I created hanging hardware from the same wire I’d used to create the state outline. I also added a hook on the bottom of the state to attach a dangling free-form heart. These were more difficult to make than I’d thought, but I pinched and prodded the clay into basically the right shapes, then baked the states and hearts and hardware in the oven. They were a bit plain when they emerged, even after I’d assembled everything, and the edges were a bit rough and difficult to sand. I decided to try out some clearance rack glitter paint to liven up the state and the heart (and smooth over a few imperfections). And here’s where things stand right now. Next up, decorating the wrapping materials with a handmade MN stamp. Yup, I went a little crazy with the state theme. But stamping is something to be left for the next post. Also coming up: the art of handmade boxes, otherwise known as cartonnage.